We’re told Babylogy is a blissful haven of escapism, where appreciation for beauty in design goes hand in hand with our desire to be fantastic parents providing fabulous childhoods for our children. Babyology is all that for sure, and it’s true that deep philosophical and hard-hitting questions are not Babyology’s arena, but that’s not to say we don’t support some facing of the big issues. 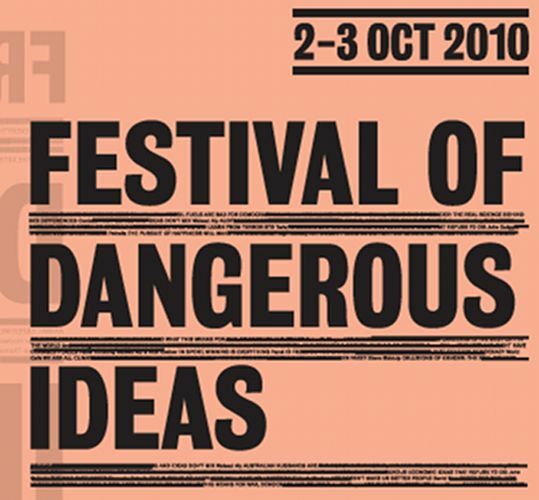 The Festival of Dangerous Ideas is coming up over the October long weekend at the Sydney Opera House and some tough questions will be discussed there concerning children and parenthood. We’ve compiled a list of three talks that we think apply to our readership. When New York journalist Lenore Skenazy let her nine-year-old son catch the subway alone and wrote about it, she became ‘America’s worst Mom’. Caught up in a media maelstrom, she started a movement for ‘Free-Range Kids’. She asks why we behave as if ordinary life is dangerous and treat our children as invalids. 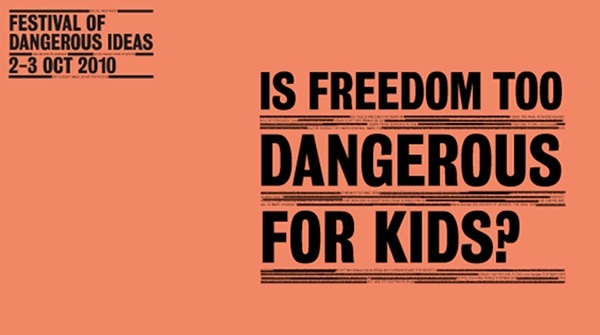 Skenazy argues, with a great deal of humour and common sense, that to raise kids who are responsible, creative and engaged, we need to set them free. Social commentator and writer Anne Manne explores our contemporary ambivalence towards children. Do parents hate parenting? Has motherhood really never been harder? What is the reason for so much cultural angst? 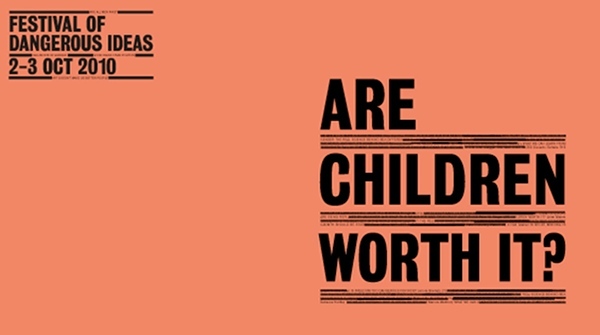 Why has the cost of children – emotional and economic – begun to seem so high? Over the past 40 years, women have moved into the workforce in rising numbers. Despite this, women’s domestic workload remains significant while most men still underperform. 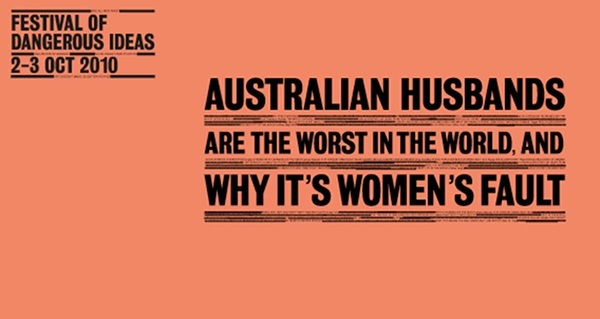 Social researcher Rebecca Huntley has listened to hundreds of Australian men and women talk about their lives and draws some surprising conclusions about how Australian husbands rate on the global scale and what responsibility women must take for the situation. Tickets can be purchased from the Sydney Opera House, with talks scheduled across this coming weekend (2 and 3 October). Tickets are $20 each.